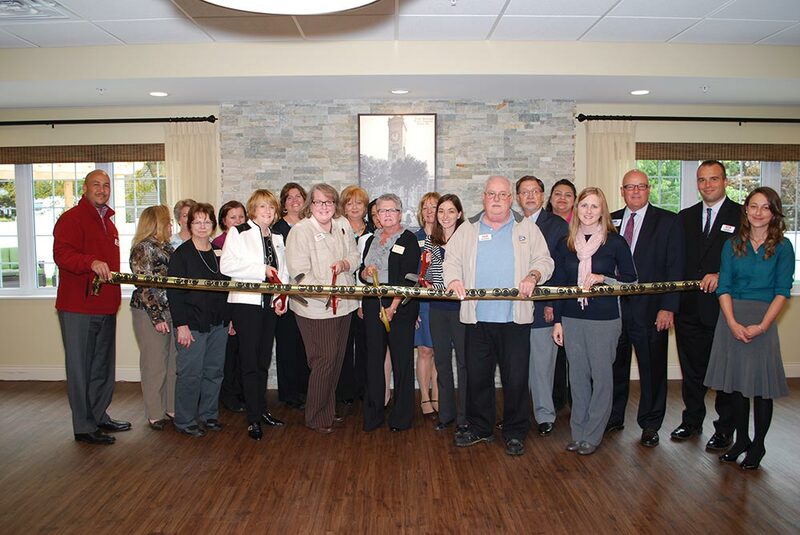 Gardant Management Solutions is known for successfully developing and operating affordable assisted living and memory care communities with unique financing and reimbursement programs such as HUD, LITHC, and Medicaid. 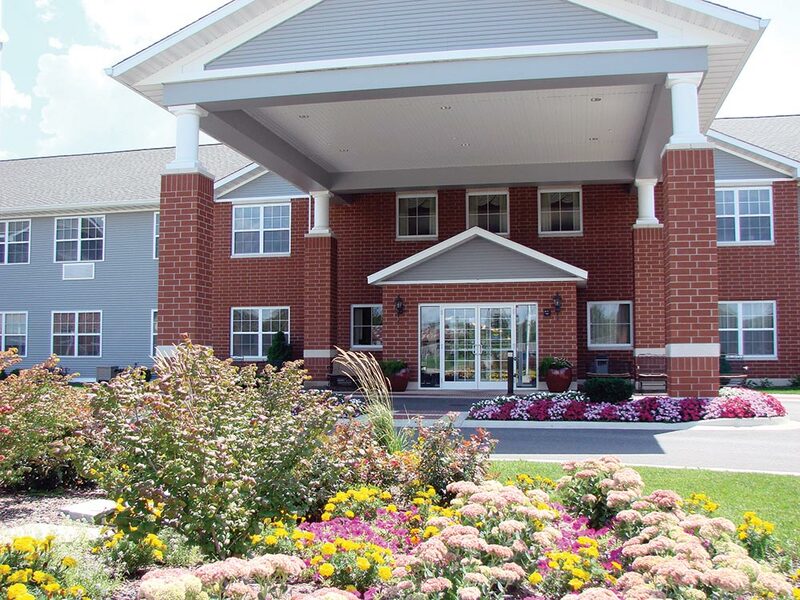 Based on our extensive experience, Gardant Management Solutions is uniquely positioned to assist Tax Credit Developers, Syndicators and Owners/Operators of Medicaid reimbursed affordable assisted living and memory care communities, to meet all financing deadlines and requirements. 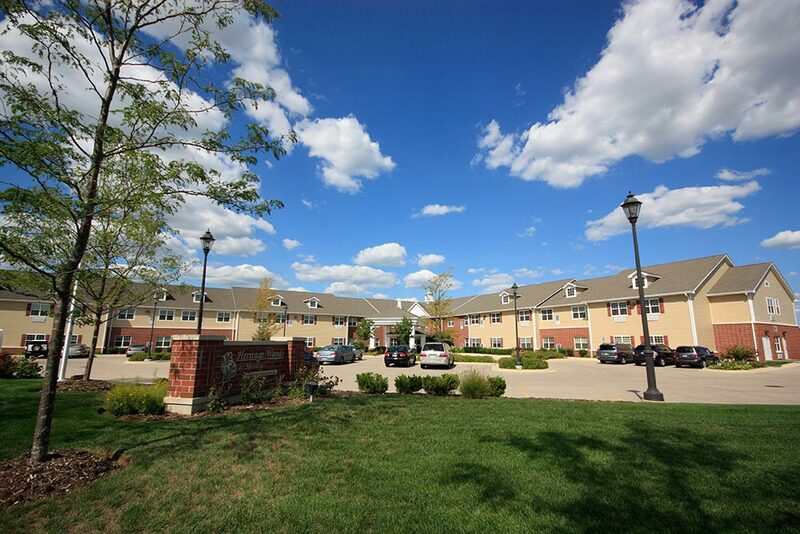 The benefits include hitting the Qualified Occupied unit dates thus protecting against any assessed penalties, and high resident satisfaction with favorable bottom line results even in a low pay, slow pay payor system.